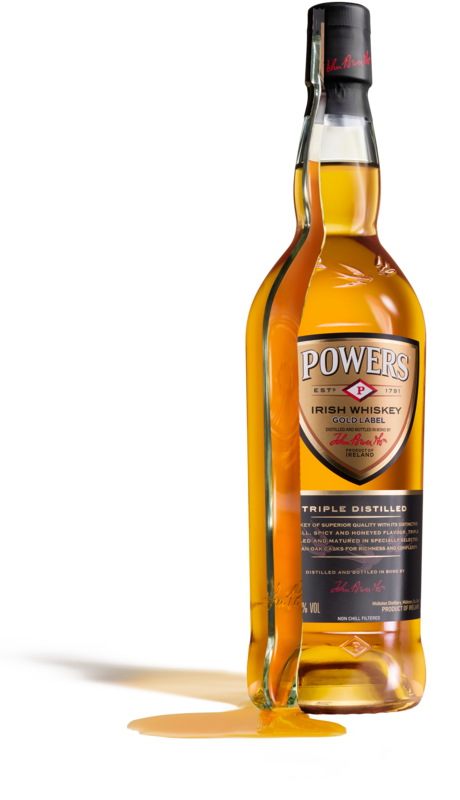 POWERS is all about the finer cut and the bolder flavour. It’s a simple story with a complex taste. But if you’ve got some time (we know it’s precious), we’d love to take you deeper into what makes POWERS so unique. On opening his Johns Lane Distillery in 1791, James Power, our founding father found his calling. Over 200 years later his legacy lives on, in a triple distilled Single Pot Still Irish whiskey, using the heart of the distillate. His visionary decision to devote his future to distilling and the pioneering spirit of the generations that followed him were to rock the whiskey world. This single pot still style of whiskey is unique to Ireland, and is made from a mash of malted and unmalted barley, triple distilled in traditional copper pot stills. However unlike other Pot Still Irish whiskey POWERS goes further. 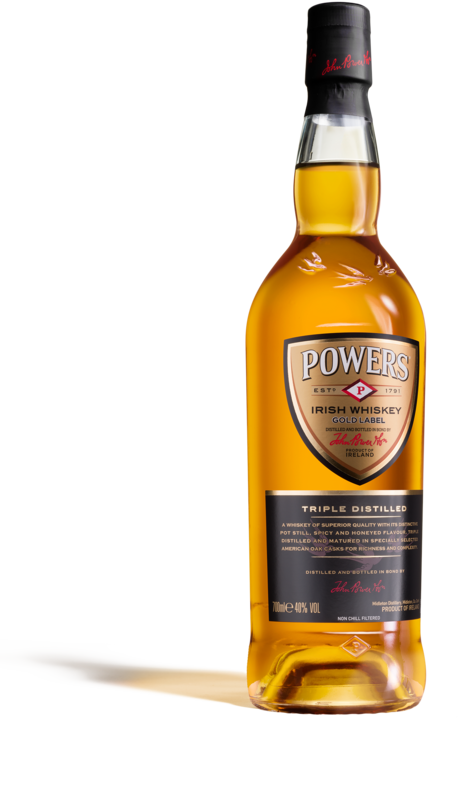 Discarding more top and tail of the second and third charges we honour a bold tradition of excellence that saw James Powers whiskey become the most popular selling brand in Ireland. Matured in mainly 2nd and 3rd fill American oak casks to protect and round out our carefully crafted robust distillate. It’s then blended with the finest grain whiskey, exclusively matured for an unmistakable flavor. It’s a start, middle and ending like no other whiskey.